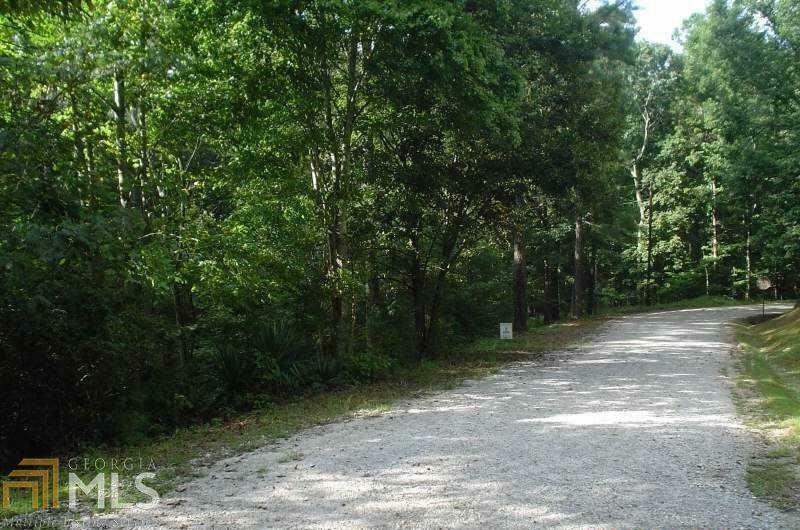 Corner Lot Across From Wooded Sweetwater State Park. 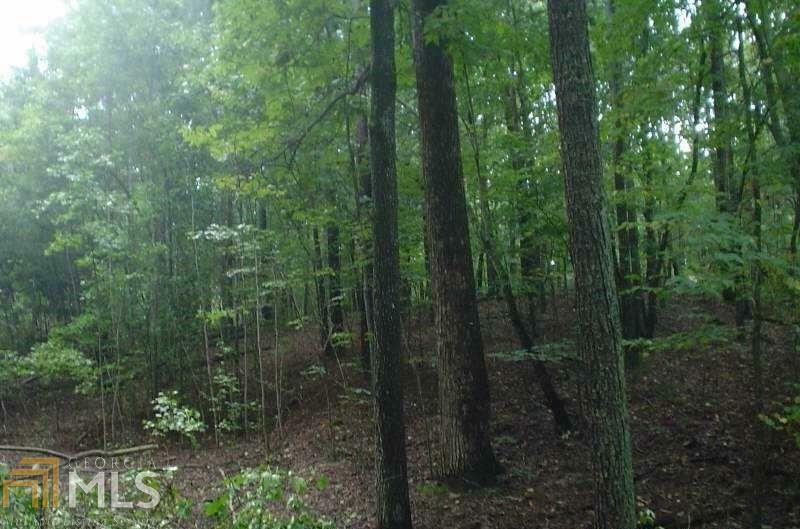 Quiet Secluded Area Near Tributary & New Manchester Development. Nice Basement Lot. county May Allow House Size To Be In Small Range Based On Development Requirements When Originally Platted. Build A Secluded New Small Home.